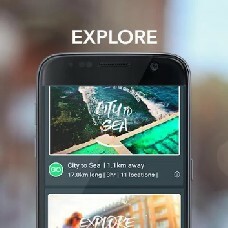 Turn travel time into adventure time with GO BEYOND the Offline Bike Map and Bike Guide to Sydney. Ride along routes designed by locals to help you find hidden the gems, from secret beaches to back alley cafes. The self-guided bike map tours will guide you with turn by turn direction along safe cycle paths and quiet roads.